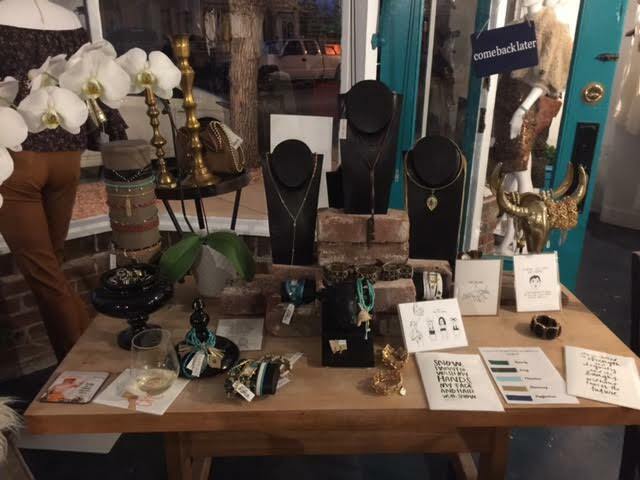 Nestled on the corner at the end of Old South Pearl lies a trendy little boutique that goes above and beyond in selling merchandise to the women of Denver. In fact, it is not just a boutique at all. SHINE is the loveliest addition to this enchanted neighborhood street, offering itself as a community space. From shopping for treasures, to getting a haircut or brow wax, or best of all, relaxing with your laptop while enjoying the garden outback; this space has you covered. With slogans like “ignite shine” and “Ignite. Your. Inner.” the idea driving this space becomes evident throughout. 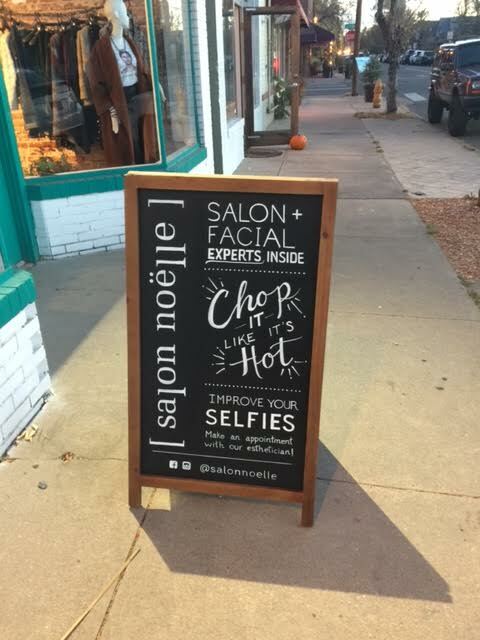 The owner Noelle’s concept is to empower women by providing a place to come and feel accepted and beautiful. Letting everyone’s beauty shine from the inside out. 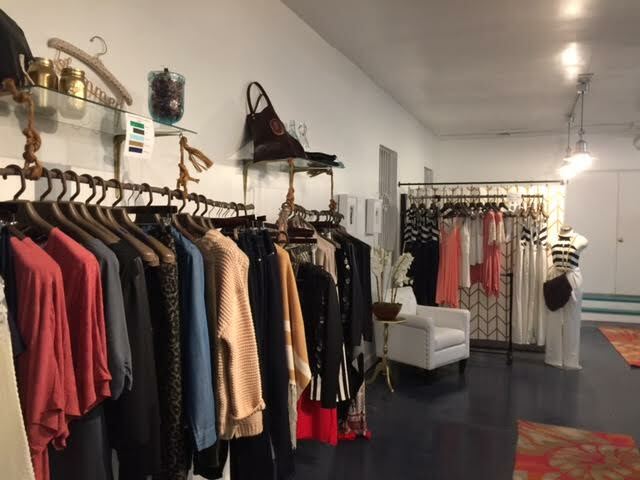 The boutique itself is filled with a plethora of clothing items ranging in sizes, every piece without a tag. 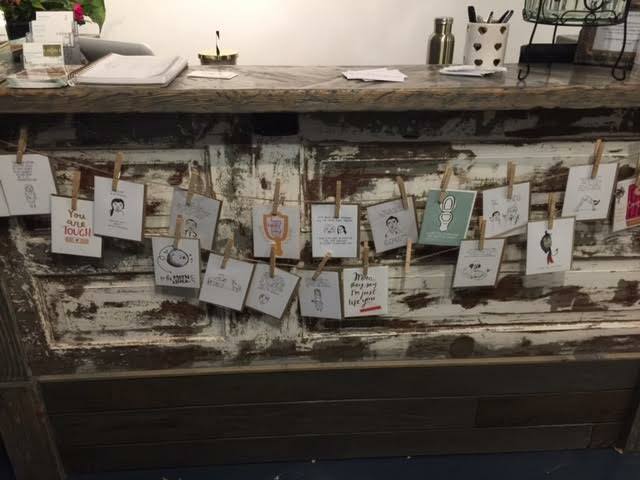 The idea is to promote a comfortable retail space where women can shop based on their body shape, not size. This is an interesting concept right off the bat, but as you browse and try on, you find yourself putting on clothes that maybe you wouldn’t have tried on due to tags. Not only does this change the way you shop, it changes the way you feel inside the space; something Noelle had hoped to foster all along. 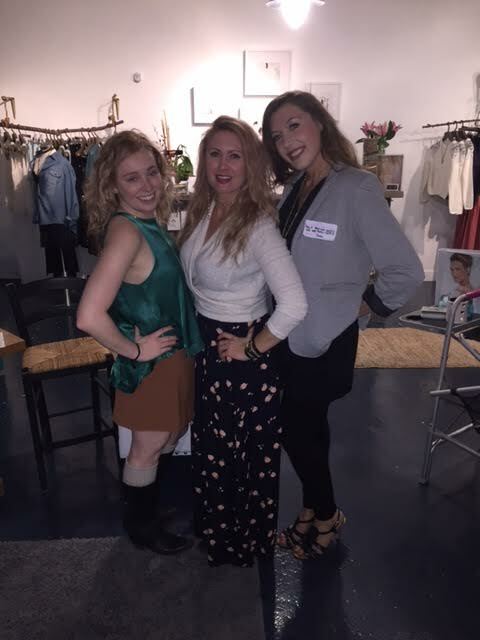 To go even further, SHINE welcomes any women in the community to join in shopping, drinking and chatting with different females of business every other Wednesday night. The evening event features various activities each week from makeup application classes and yoga, to wine tastings and blow drys. 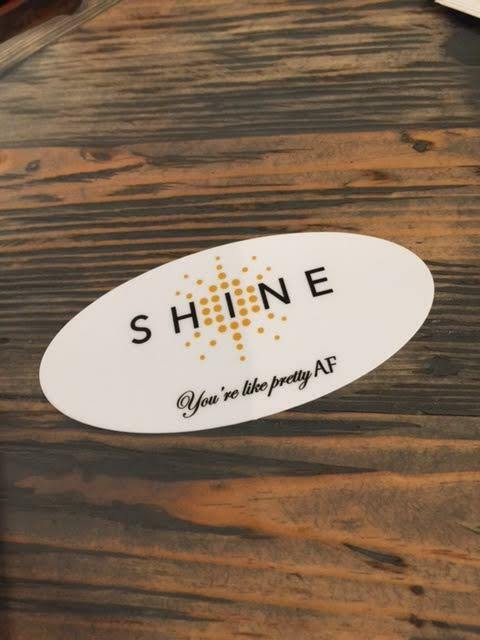 SHINE opens it’s doors to anyone looking to network, make new friends, and feel good in their own skin no matter their life situation, size, or story. Regardless of how you feel going in, you will leave with a completely new perspective. To find out more about Wine & Women Wednesdays visit SHINE’s Facebook page and check out their site for more info on the business itself. This week’s event is Wine Tasting & Women and welcomes anyone and everyone looking to have a fun night out. You can buy tickets and view more about the event here.